The financial reports for Samsung's Q3 2016 sales are out and they show that the Note 7 has burned Samsung in the same way as the company expected it to. The total revenue of the company has plummeted by 3.87 trillion WON/$3.4 billion and landed at 47.82 trillion WON/$42.01 billion; that's a 7.5% decrease, as compared to Q3 2015. Operating profit stands at 5.20 trillion WON/$4.56 billion, which is the lowest for the Korean tech giant in the last two years and shows a 30% decrease. Things as a whole don't look nearly as bad as it looks in the company's mobile department. Consider this; Samsung Mobiles has managed a total revenue of 22.54 trillion WON/$19.80 billion, which depicts a 96% decrease, as compared to the third quarter of the last year! The profits in the division stand at a meagre 100 billion WON/$87.8 million. According to reports, things will start to look a little brighter for the company in the last quarter of the year, as it plans to focus on increasing production and sales of the Galaxy S7 and S7 Edge in the worldwide market. In the meanwhile, the Galaxy A and Galaxy J series of smartphones will hopefully provide some stability in terms of sales to the company in their respective price segments. 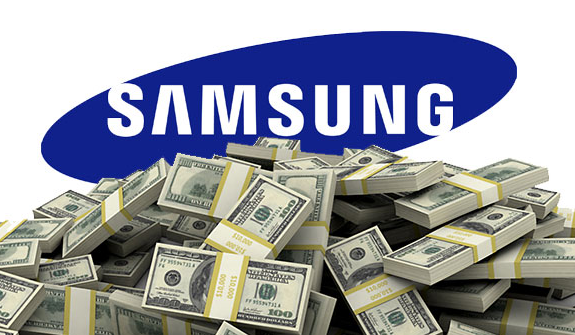 In between October and December, Samsung has officially turned up a profit of roughly $5.1 billion USD or 6.1 trillion Korean won. This is actually an improvement over previous year's 5.3 trillion won. In spite of the significant 15 percent increase, it fell short of an estimated 6.6 trillion won. 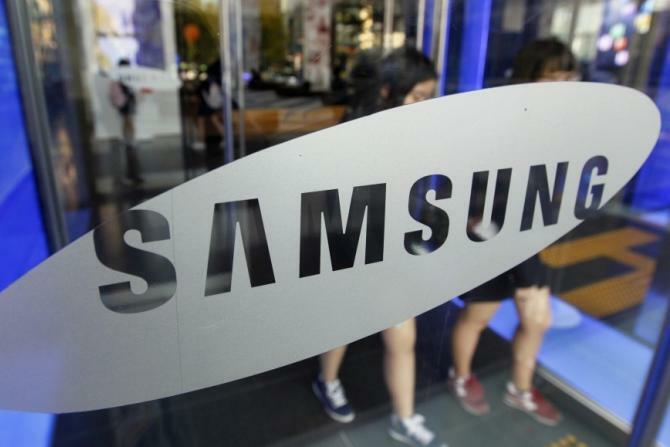 What is disappointing from Samsung's point of view is the fact that the difference between their previous year's quarterly profit (52.7 trillion won) and 2015's quarterly profit (53 trillion won) is almost negligible. When Samsung publishes a more detailed report on their sales later this month, we will be able to analyze the performances of its multiple business divisions more accurately. Most business analysts are however, quite sure that the Korean MNC has taken a hit in their smartphone department. Multiple Chinese mobile phone manufacturers have entered the industry in the last few years and thanks to their extremely aggressive pricing, the budget to midrange section of the phone industry has changed a lot. It is worth mentioning that a deprived global economy is also to be blamed for an unimpressive rise in sales. According to Samsung's CEO Kwon Oh Hyun, the company is going to have quite a tough year in 2016 as the competition is about to reach new levels of heat. In fact, competition is not going to stay confined to their smartphone business alone as television sets and memory chips are fair game as well now. As the electronics giant focussed on Samsung Pay at the CES this year, we will just have to wait and see how Samsung's new strategy to concentrate on software more than hardware pans out at the end of the year in terms of sales. 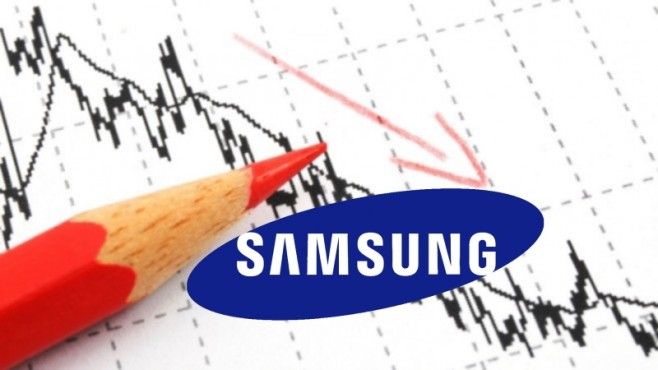 Tags: samsung’s profits pummel its lowest point last two years samsung 2015 profits fall below expectations did samsung just rake highest profits whole world?